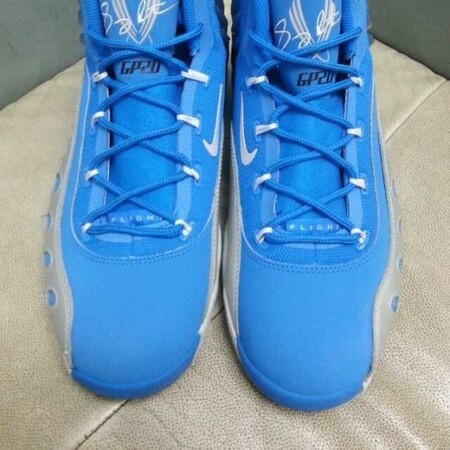 Nike Sportswear's all new hybrid inspired by Gary Payton's classic footwear surfaces in a new blue-based colorway. Inspired by the multiple models worn on court by Gary Payton throughout his career, the Zoom Sonic Flight arrives with their mesh and nubuck upper covered entirely in light blue. Grey hits the leather overlays, matching the tongue logos and parts of the outsole below. 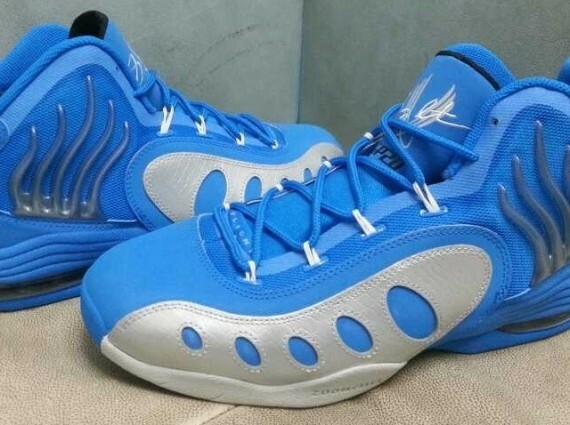 Stay tuned to Sole Collector for further details on this new colorway of the Zoom Sonic Flight.